BUSIA – The Electoral Commission has nominated five candidates to contest for the Busia LC5 seat in a by-election scheduled to take place on November 18, 2018. The seat fell vacant in May this year after the Court of Appeal nullified the election of the incumbent, Mr Ouma Adea, on grounds that he had been convicted of corruption in 2013. 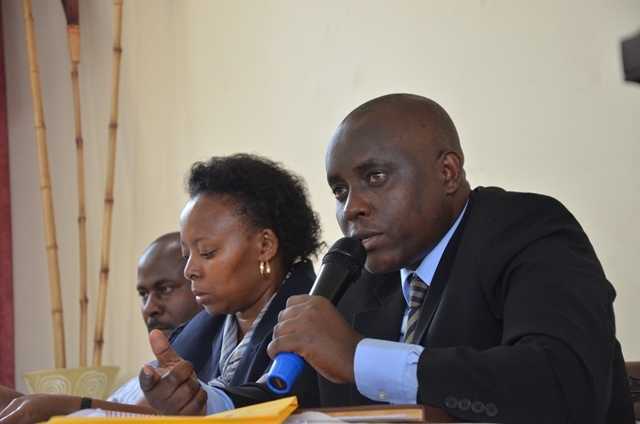 The candidates, who were nominated on Tuesday and Wednesday by Mr Umar Kiyimba, the district returning officer, are Mr Chrispus Bwire, Mr. Tony Ojambo and Geoffrey Wandera, all independents, and NRM’s Paul Boniface Oguttu and Tony Ojambo . Mr Kiyimba said one candidate was not nominated because he failed to meet the required demands. 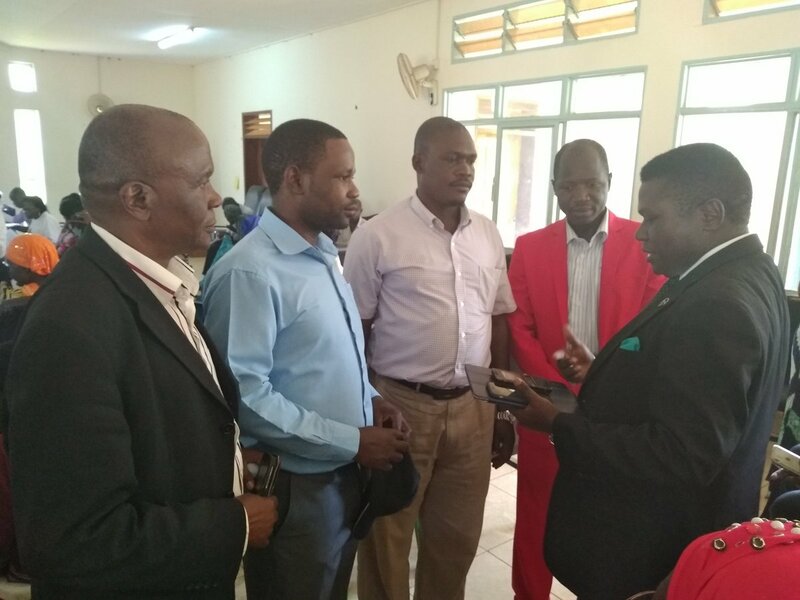 “We had one candidate who could not be nominated because he failed to raise the required signatures as stipulated by the Electoral Commission,” Mr Kiyimba told journalists at Busia District Council Hall on Wednesday. 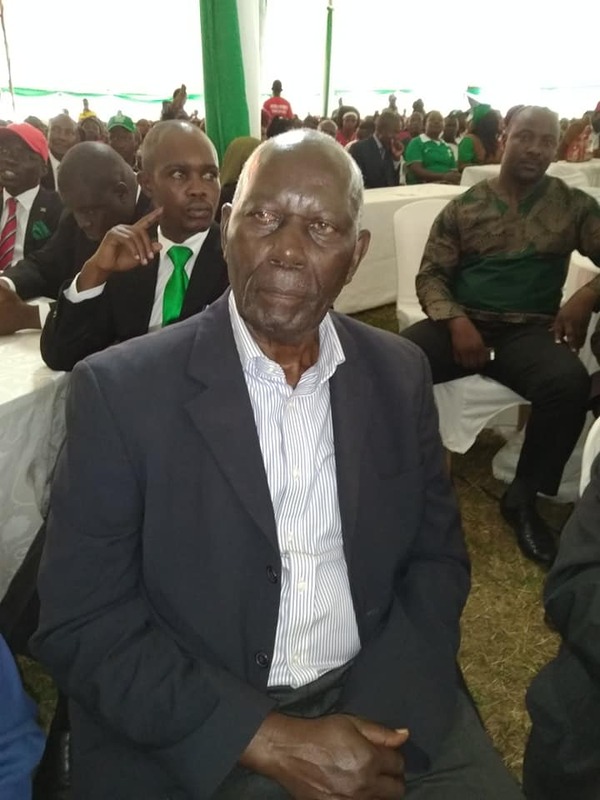 Democratic Party president Nobert Mao, who attended Mr Njoki’s nomination urged the electorates to vote their candidate “to propel the district to greater heights”. Mr Mao further warned the ruling party against rigging. “We are warning the ruling party that should they rig elections, we will occupy all the public spaces in Busia district and make it difficult for anyone to stay in and operate. We want a free and fair election,” Mr Mao said. Mr. Njoki said he will serve his people diligently if voted into office. “My leadership is to serve people and to see that our district is on the right track in economic development,” he said. Mr Oguttu, the NRM candidate warned the voters against entrusting leadership into the hands of the Opposition candidate, saying they are not developmental. Opposition Forum for Democratic Change (FDC) party has announced that they will support the Democratic Party (DP) candidate in the by-election. Last Monday, the FDC leadership said despite having strong leaders in Busia, they have decided to rally behind Mr Njoki, who vied for the same position in the last elections. “We have had a long relationship with Mr Deo and we shall not field a candidate despite having strong leaders in Busia,” said Mr Harold Kaija, the party Deputy Secretary-General, during a press conference at the FDC headquarters in Najjanankumbi near Kampala on Monday. Several individuals had come forward seeking to carry the FDC flag in the election. They are Ms Kevina Taaka, the former Busia Municipality MP, Mr Sanya Emmanuel Mango, the Samia Bugwe North chairperson, Mr Amin Sadik, the Busia Municipality chairperson, and Dr Were Odimbe, the district chairman. The move is likely to galvanize the party position as it prepares to face the NRM, which is currently in turmoil after three of its members last week revealed that they will also stand; one on the party ticket and the other two as independents.